If you’re looking for some great TV-free fun this summer, you’ve got some great options. 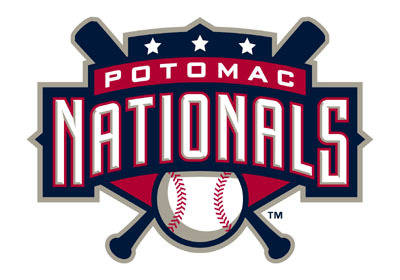 I love our local baseball team here in Woodbridge, the Potomac Nationals, and they’ve been so kind to sponsor tickets for us to give away all summer long. I don’t have 4th of July tickets for you, but I do have some for June 9th- the promotion for that day is $1 day!! If you don’t win your tickets, you can buy them for just $1. Hot dogs are $1, too! Check out our review of the Potomac Nationals experience, and see the full list of games and promotions by clicking here. 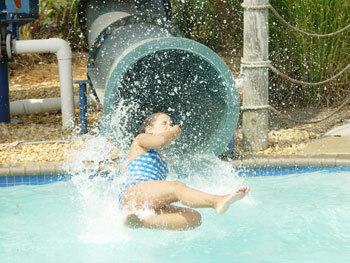 Now, another great way to have fun this summer is with Waterworks. We did a giveaway for them a few weeks ago, and when I was at the park the last time with our homeschool group, I made a point to find the manager and let her know how much excitement was generated from her giveaway. I think she’s like me and felt bad everyone couldn’t win, and while we can’t get everyone in for free, she hooked me up with two more sets of family 4 packs for after 4pm tickets! I’ll do one set this month and one set next month in August. You can read more about Waterworks in Dale City by click here. To win: Leave a comment for EACH contest you’re entering (so one for the Potomac Nationals and a separate one for Waterworks, if you’d like to enter both). Winner will be selected on July 7th. Please make sure that your entry is distinct enough that you’ll know it’s you (So don’t leave a comment as “anonymous” because then I can’t tell you that you won! Winners may be announced via blog, facebook, twitter, and/or email. Winners assume all liability. Prizes are non-transferrable and have no cash value. PwcMoms.com is not responsible for your sunburns, hot dog bellyaches, or child being obsessed with Uncle Slam and follwing him all over the ballpark so that you can’t actually watch the game. Good luck! Contest closes at 12am on July 7th.